Qiudi Zhang ’12 produces graphic art in Raleigh. 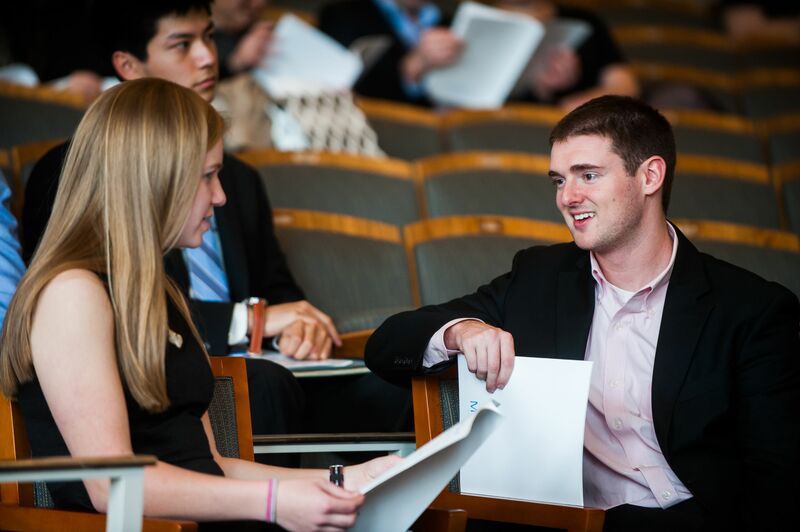 Lauren Schultes ’11 seals deals in her Boston sales job. Ryan Dickey ’13 studies plastic surgery in Texas; Aaron Robinson ’12 soars the Virginia skies in lightning-fast military planes. 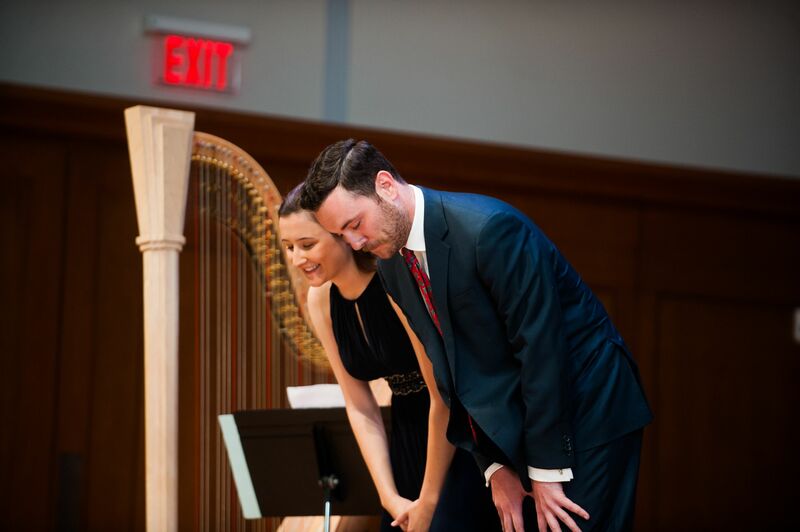 But they have a common tie: They studied music at Carolina as Kenan Music Scholars. 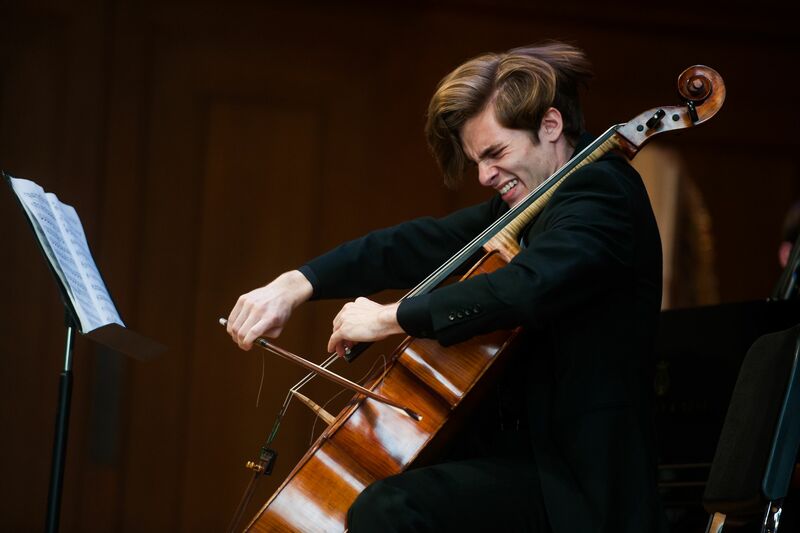 And they’ve applied lessons learned in UNC’s music department across their divergent fields. 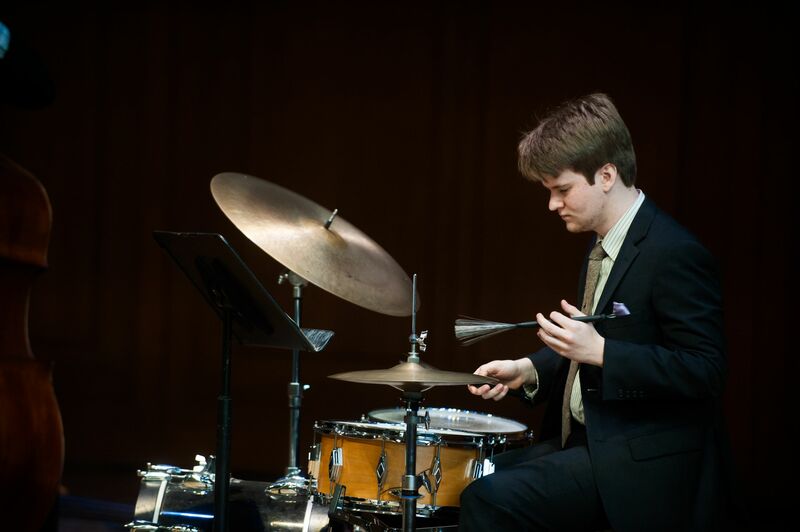 Ryan Petersburg ’15, who double-majored in physics and music, is a doctoral student in physics at Yale University. 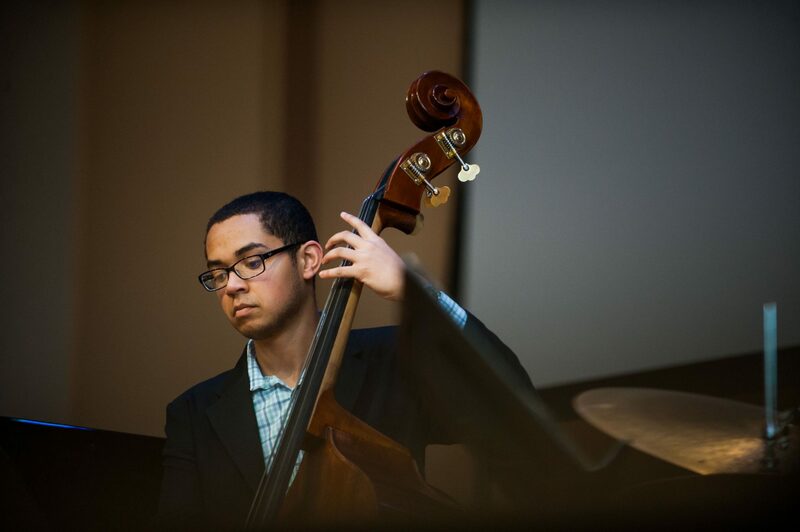 “They cared not just about our musical abilities but our academic abilities,” he said. His instrument is the trumpet, and he continues to play with groups like the Yale Symphony Orchestra and the Yale Concert Band. 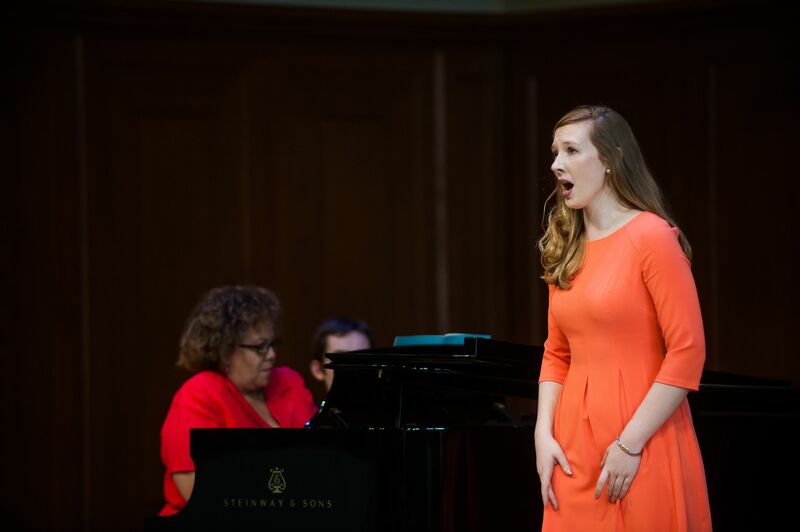 Robinson and other music scholars alumni gathered in the spring with current scholars, faculty and supporters to mark the 10-year anniversary of the program. 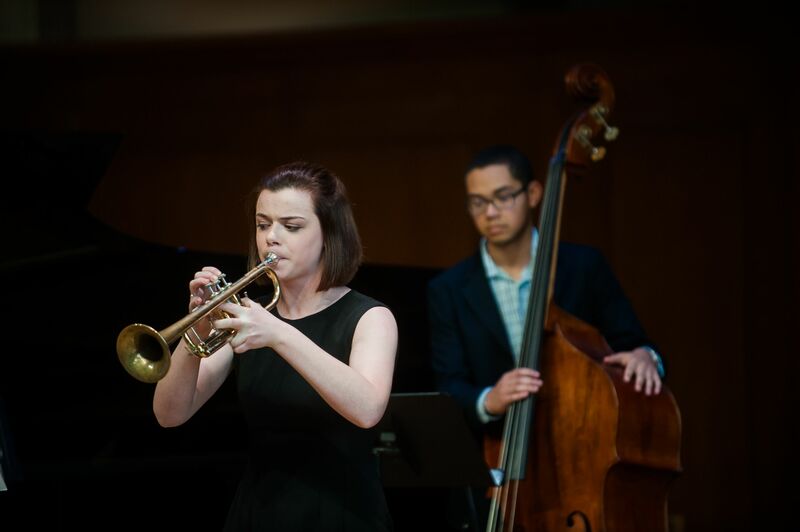 It offers a full-ride scholarship, as well as workshops and master classes, to four auditioning music majors admitted each year. Of the 34 who had been through the program, 29 made it back for the reunion. “It’s a time to look back and see how the students are doing,” said Louise Toppin ’83, who was chair of the department at the time of the reunion; she recently left UNC to join the faculty at the University of Michigan. 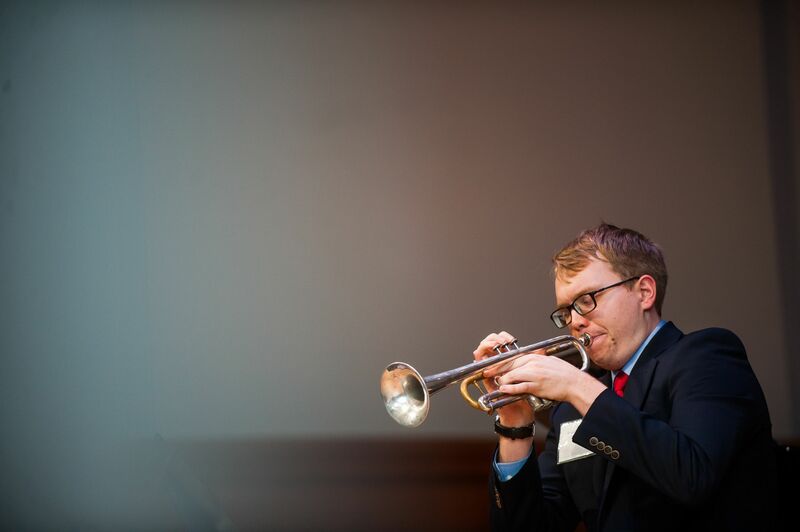 A number of Kenan alumni make their living from music, including John Parker ’14, who won the position of associate principal trumpet with the Houston Symphony Orchestra in 2016. 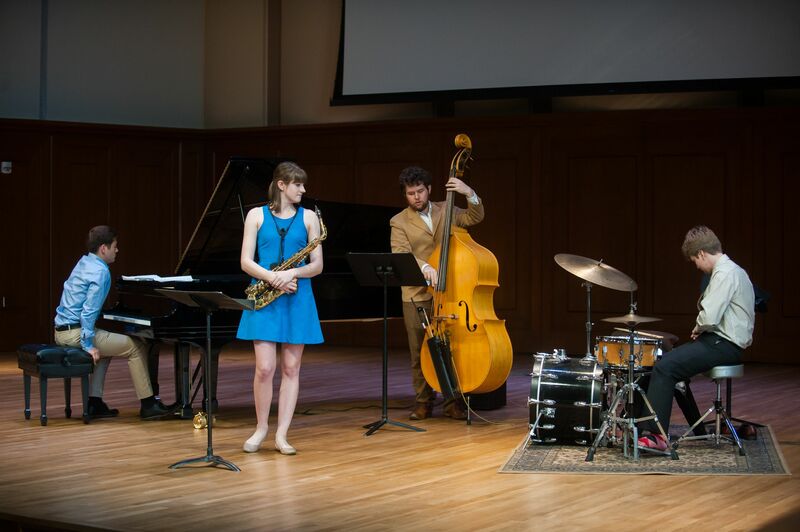 But during an intermission in a two-hour concert performed by alumni, current scholars and faculty, benefactor Tom Kenan III ’59 reinforced the notion that the program is intended to use music to expand the students’ opportunities, not narrow them. 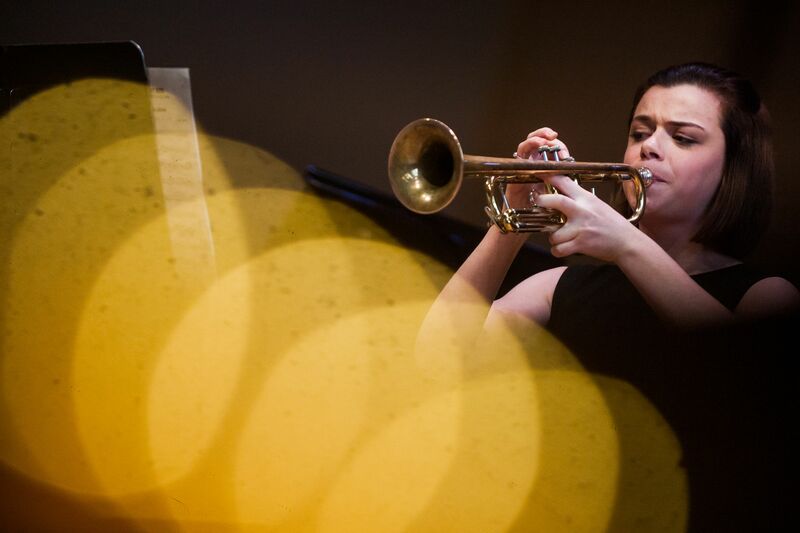 Current scholars said the music department’s encouraging a wide range of study and even double majors was a rarity among prestigious music programs. The scholarship opened the possibility of Zhang attending college at all. 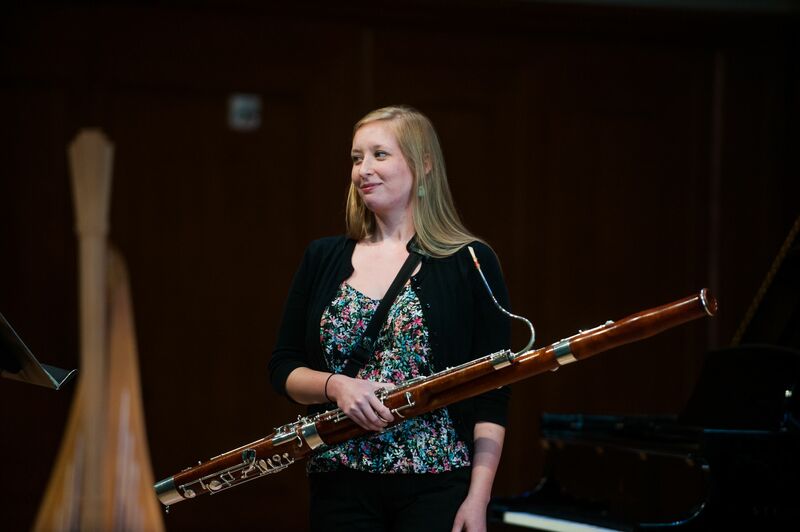 The clarinet player said she didn’t know how her family would have afforded tuition otherwise. 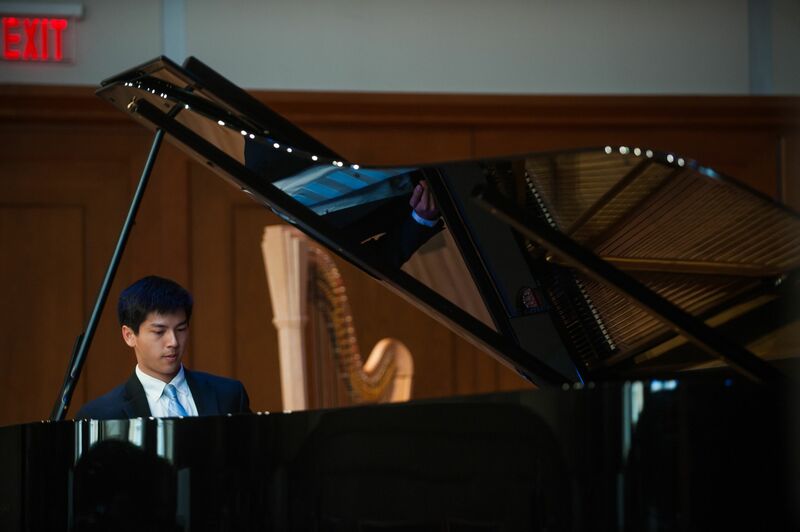 Besides a debt-free degree, Zhang appreciates the scholarship’s impact on her life, even if, like most Kenan Scholars, she is not a professional musician. She said the arts are important at all levels of education. 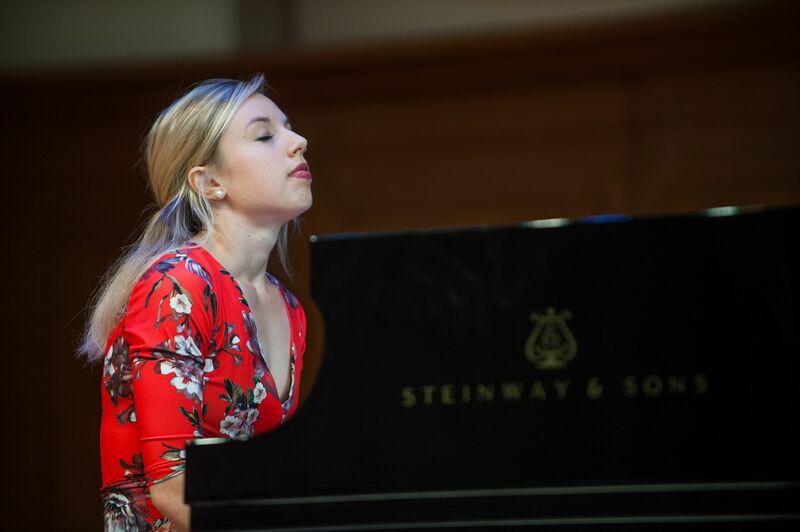 Music also teaches hustle and grit, said Schultes, and can build confidence in the face of rejection. That preparation has been an asset in her work in corporate sales.